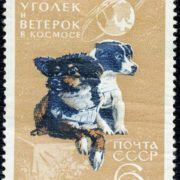 The triumphal flight of two dogs, Belka and Srelka, is widely known in the history of space exploration. But there were their predecessors, who paved the way to space and are now almost forgotten. 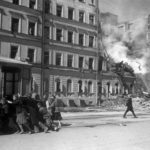 In 1946, the Soviet Union, barely recovering from the Second World War, adopted a program for the development of the country’s rocket and space industry. In addition to military-strategic tasks, scientists were required to verify the possibility of sending a person into space. But as in medicine, in the rocket and space industry, they first decided to conduct experiments on dogs. The Americans chose the chimpanzee as the kind of animal closest to humans. 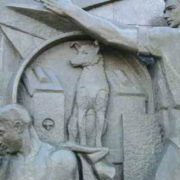 And in the USSR, experts preferred the man’s best friends. 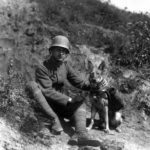 According to the legend, the Soviet leaders believed that people liked dogs more than other mammals, so the dog-hero would glorify the Soviet Union quickly than a rat or a monkey. But it was not so. Monkeys were very restless experimental material and were constantly in motion. 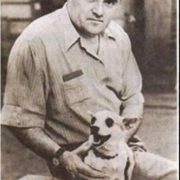 In addition, there were few monkeys in the USSR, but there were a lot of dogs and thanks to the scientist-physiologist Ivan Pavlov there was a lot of experience in studying their higher nervous activity. 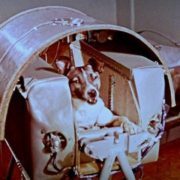 Mongrel and stray dogs were selected to fly into space. Perhaps for the first time in their lives, they could feel happy. 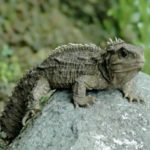 Scientists fed and took care of them. Alas, the dogs did not know that many of them would become victims of science. During the space tests, 20 dogs were killed. But after the death of each of them, various life support systems and the safety of cosmonauts were improved. 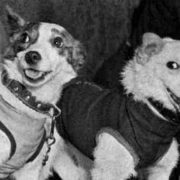 The mongrel dogs Desik and Tsygan were the first living creatures to launch into the upper atmosphere on July 22, 1951. The flight took 20 minutes. The container with the dogs landed safely 20 km from the launch site. 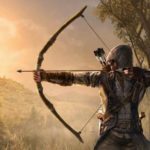 The experience turned out to be successful and encouraging. A week later, on July 29, 1951, a second rocket was launched. Dogs Desik and Lisa were on board. Desik was sent to the flight again to check how the four-legged astronaut would behave during the second flight. When returning to Earth the system failed. The rocket crashed into the ground at great speed. Desik and Lisa became the first victims of the space program. After this incident, it was decided to develop an emergency bailout system. After the triumphal flight of the first artificial satellite on October 4, 1957, the USSR decided to surprise the world even more. 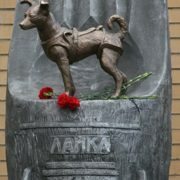 A dog named Laika had honor to become the first living cosmonaut. Alas, Laika died after only a few hours in space from overheating. In the West this flight was perceived as a tragedy. In many countries there had been protests of animal advocates. 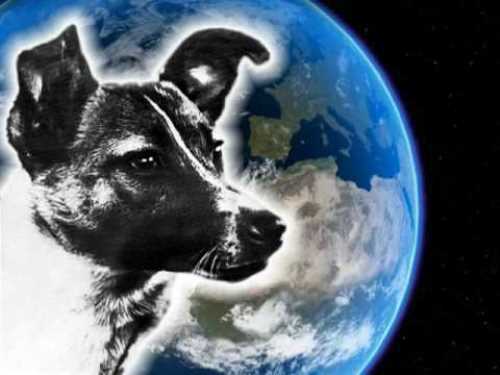 The American newspaper The New York Times published a heart-wrenching article about the doomed Laika – “The shaggy, the most lonely, the most unhappy dog in the world”. 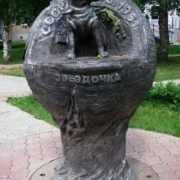 On August 19, 1960 Belka and Strelka became the first living creatures to make 17 full turns around the Earth and safely returned back. They were in space for more than 25 hours and remained healthy. 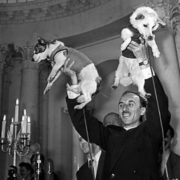 A few months after the flight, Strelka gave birth to six healthy puppies, one of whom Khrushchev sent as a gift to Caroline Kennedy, the daughter of US President John F. Kennedy. 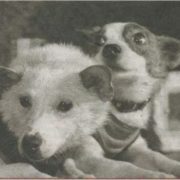 Belka and Strelka became real heroines. They lived happily in the Institute of Aviation and Space Medicine. The first flight into space, of course, was a triumph for mankind. The impossible became possible. On April 12, 1961 Yuri Gagarin became the first man in space. Once he joked: “I still do not understand who I am – the first person or the last dog”. 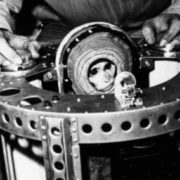 After the suborbital flight rhesus macaque Able and squirrel monkey Miss Baker safely landed on May 28, 1959. They became the first primates to return after a journey into space. Unfortunately, Able died when doctors removed her sensors. 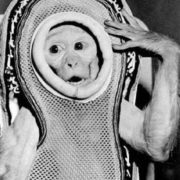 In general, the mortality of monkey-cosmonauts was very high and in 1962 the US Congress forbade to use them for experiments in space. 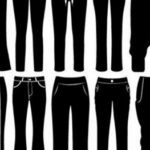 However, in 1969 the ban was lifted after scientists proved that the experiments became safe. 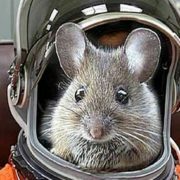 The development of cosmonautics in other countries was also associated with the flight of animals. On October 18, 1963 the French cat was launched into space. The entire experiment took only 13 minutes. The cat suffered the flight and later was taken by one of the workers. 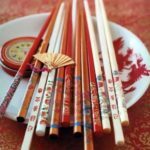 The first living creatures to fly around the moon were fruit flies and two Central Asian turtles, which were used to study the effect of overload on living organisms. They all flew aboard the Soviet space probe Zond-5 in September 1968. On November 9, 1970, two bullfrogs were sent to orbit on the US satellite OFO-A. The task of the experiment was to investigate the orientation of animals under cosmic conditions.